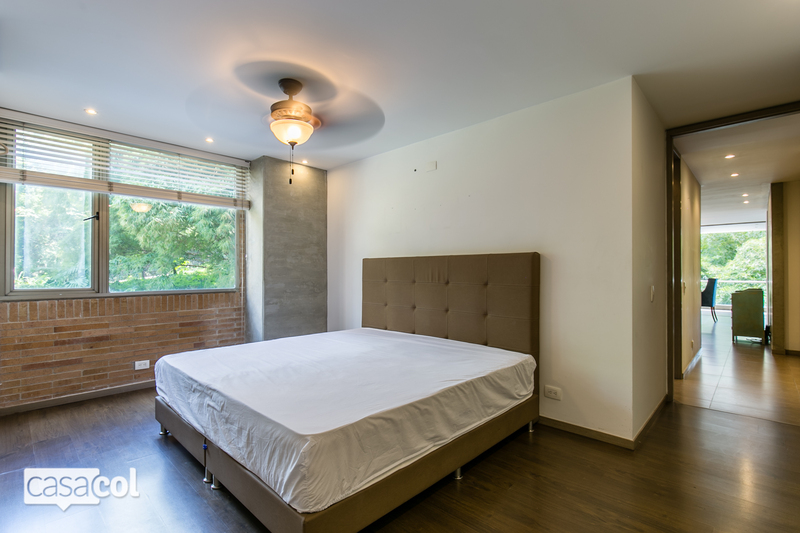 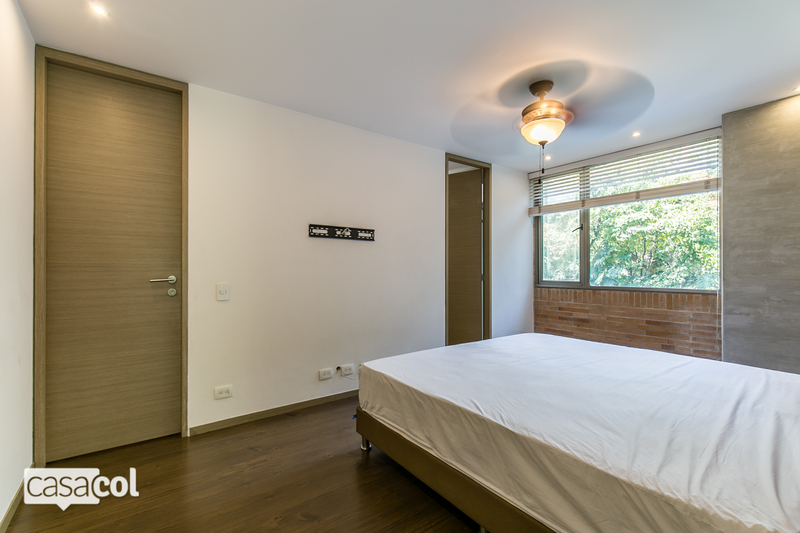 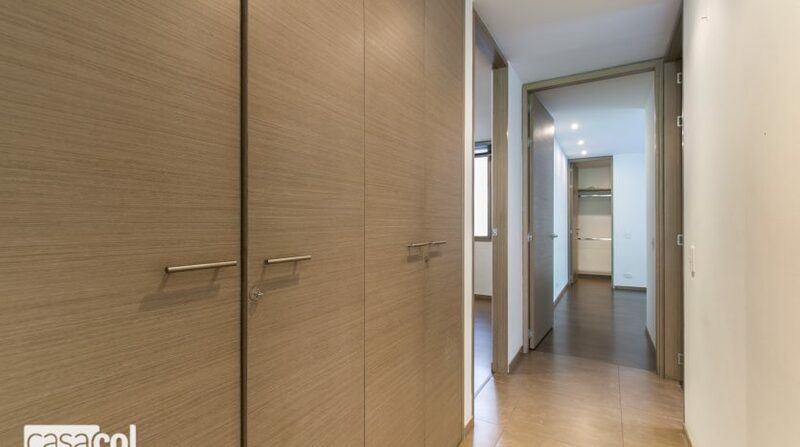 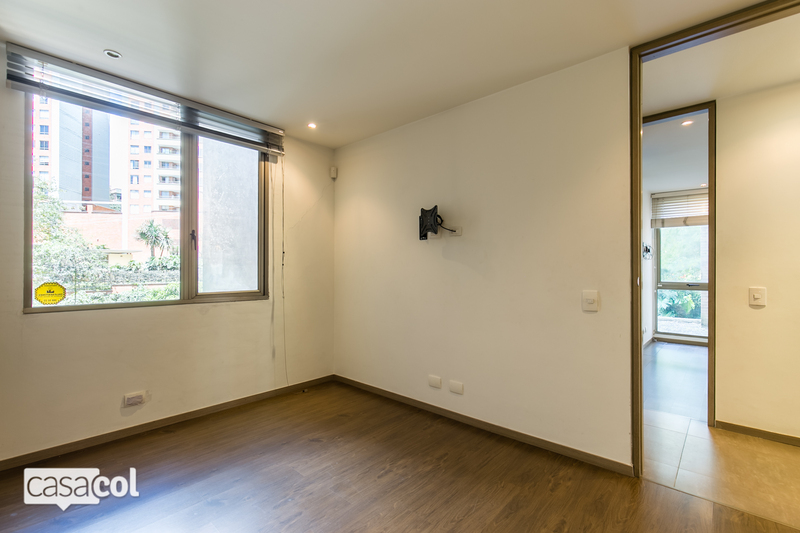 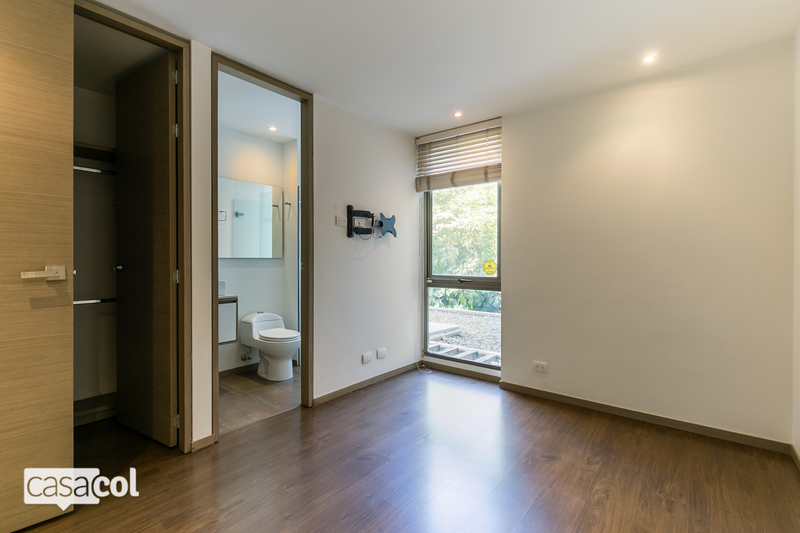 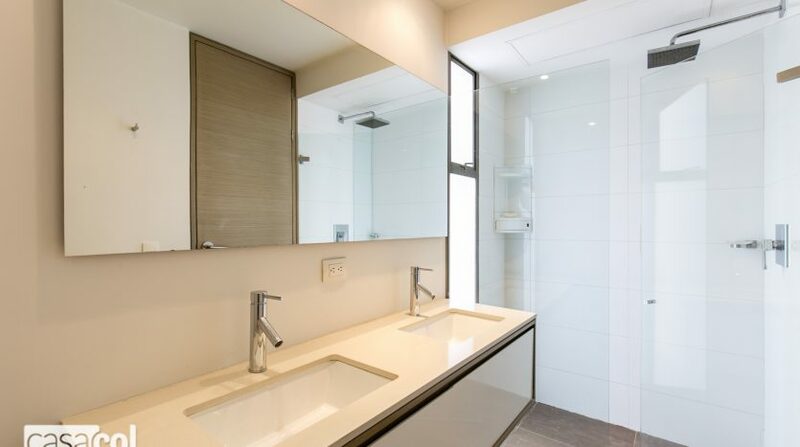 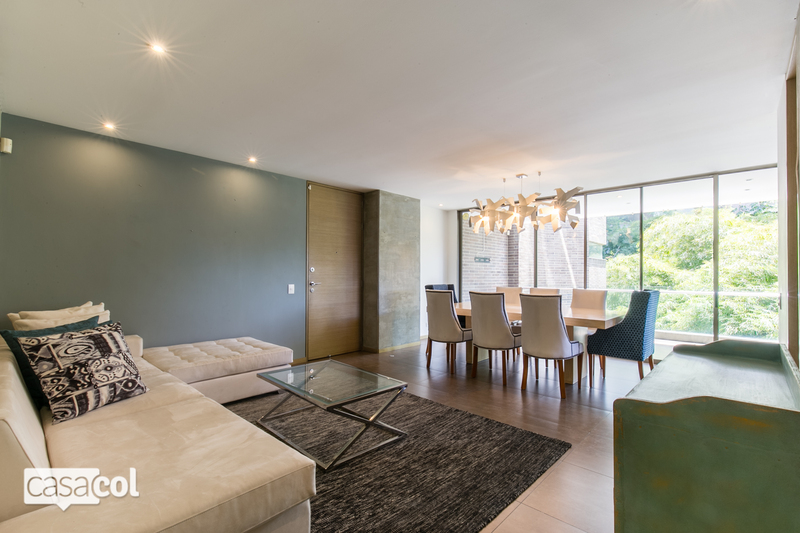 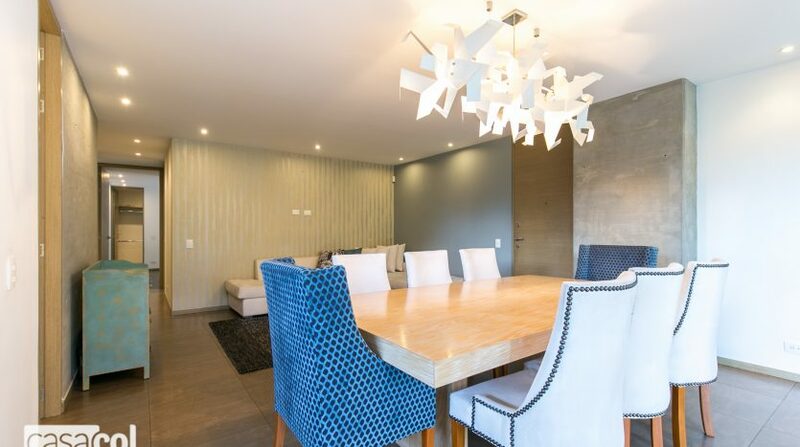 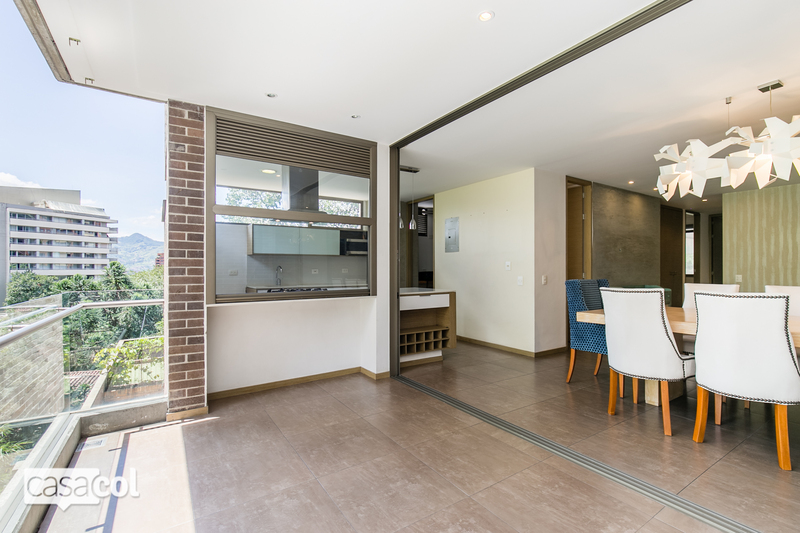 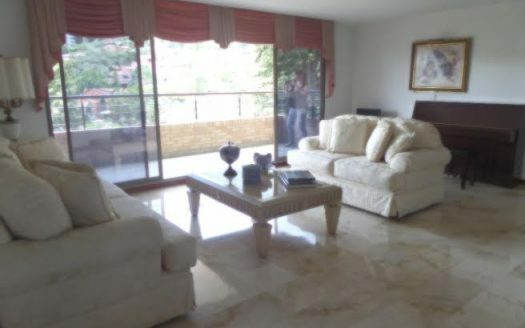 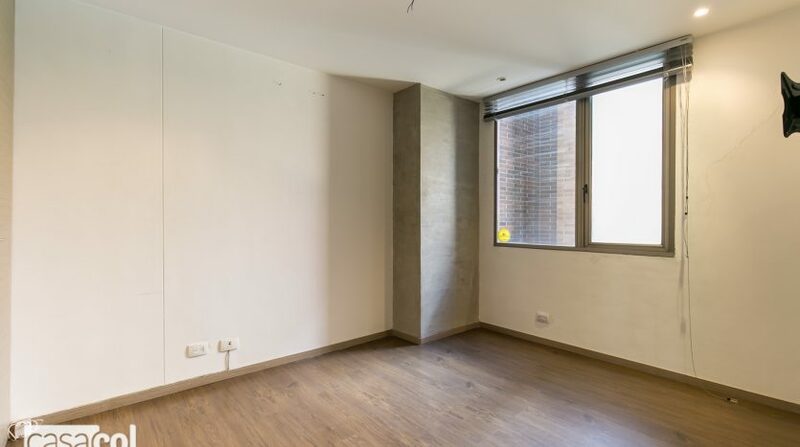 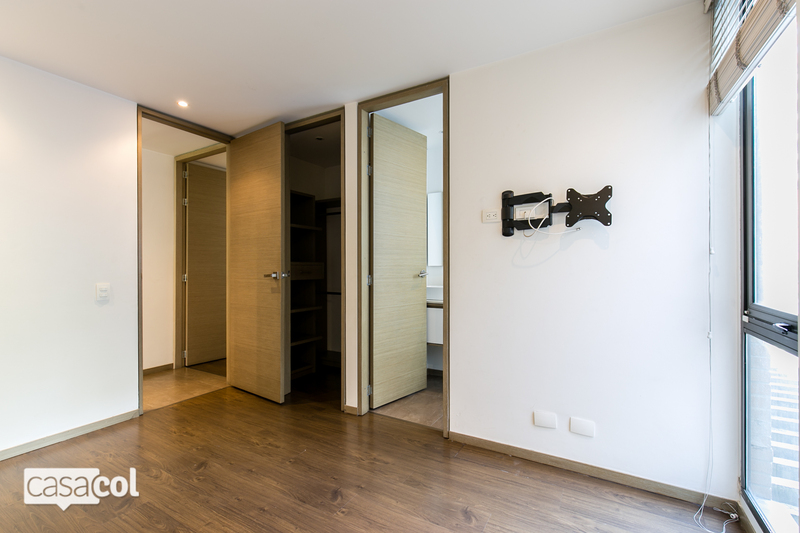 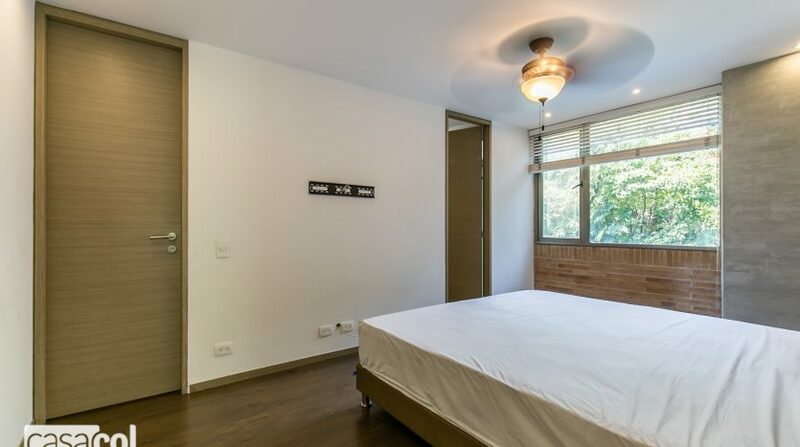 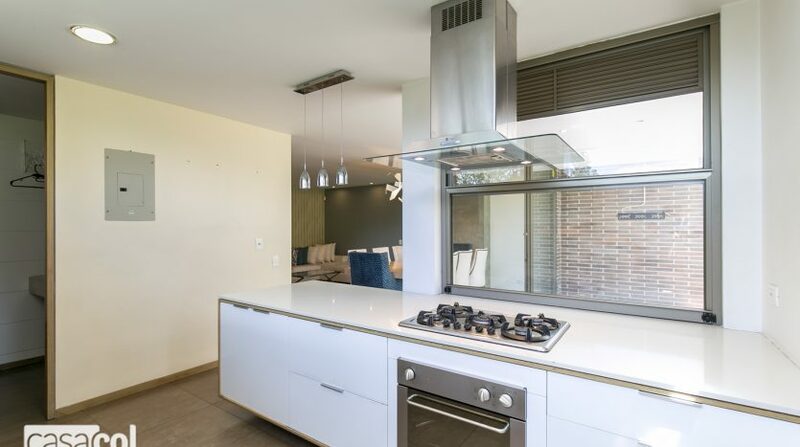 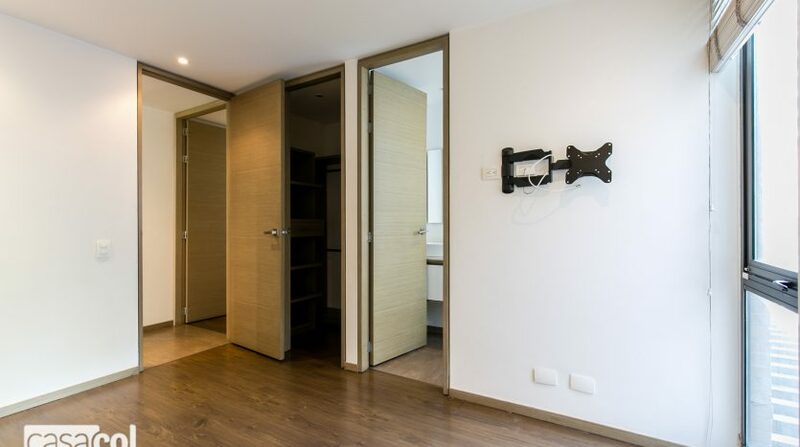 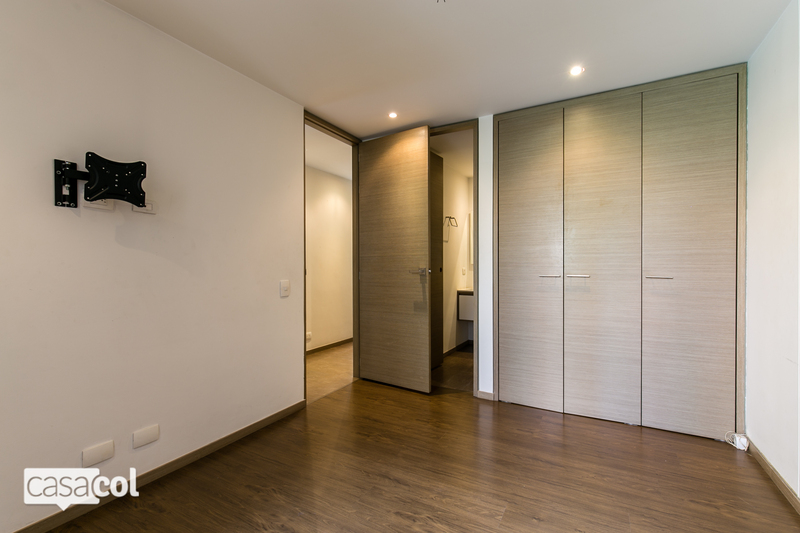 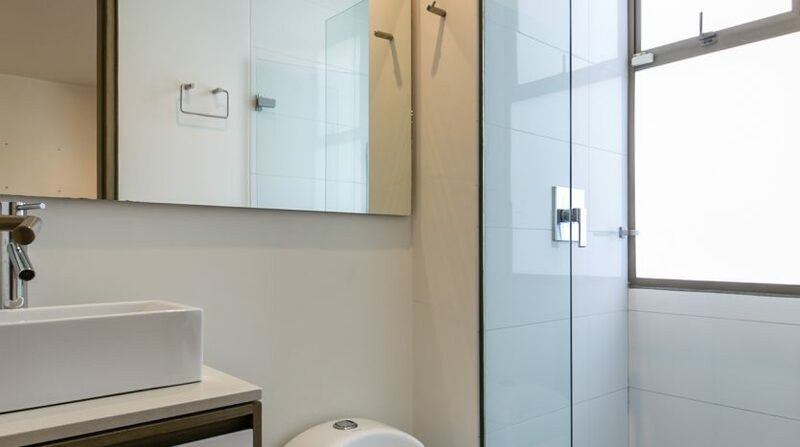 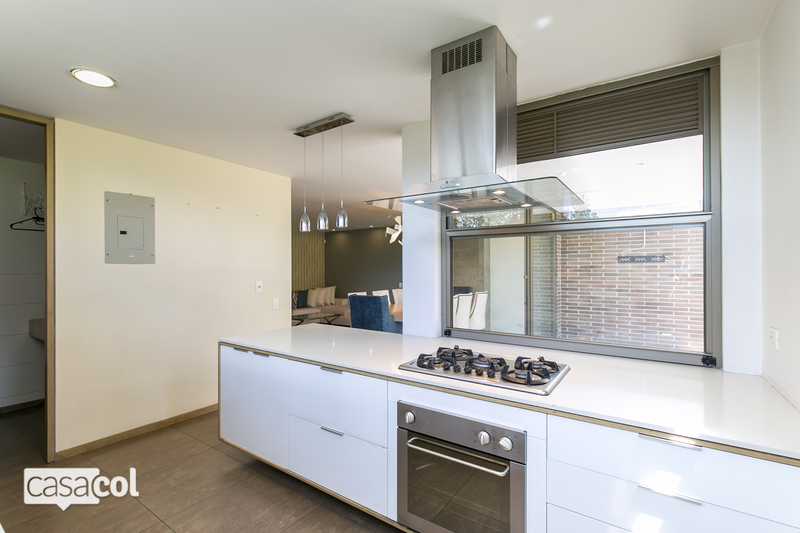 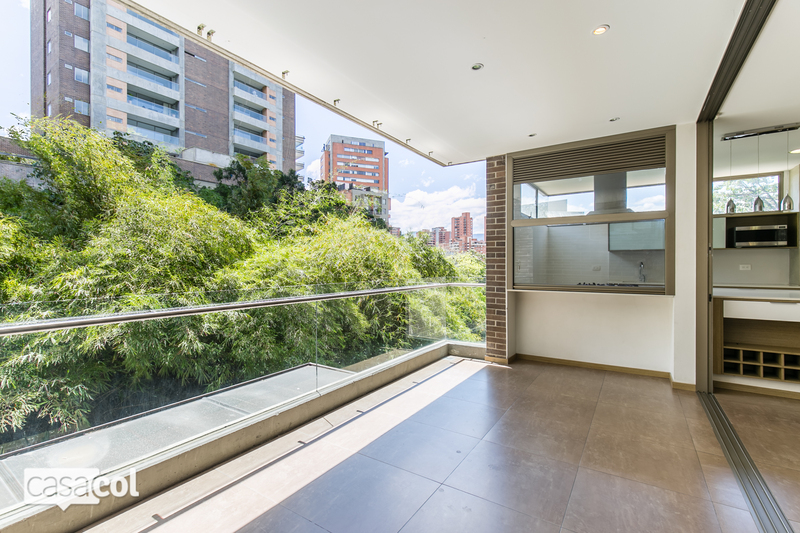 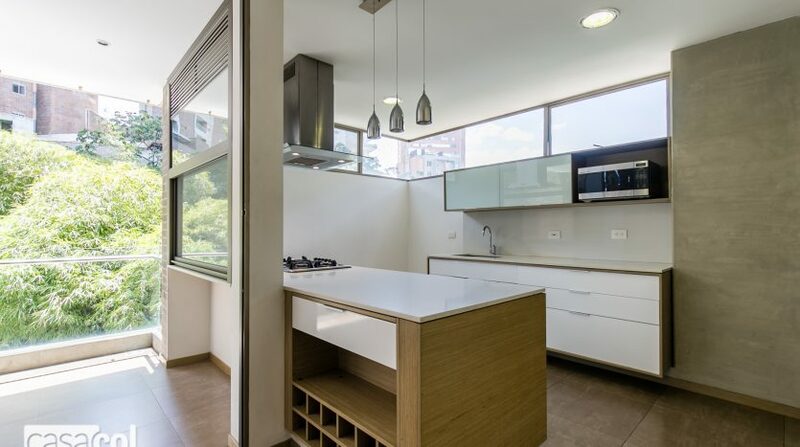 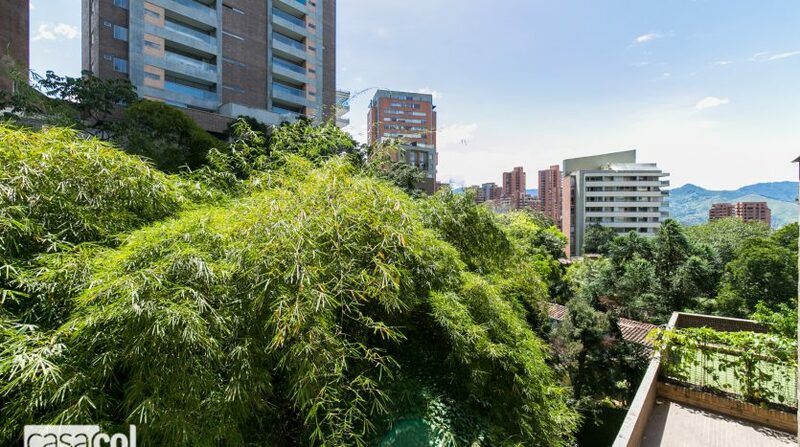 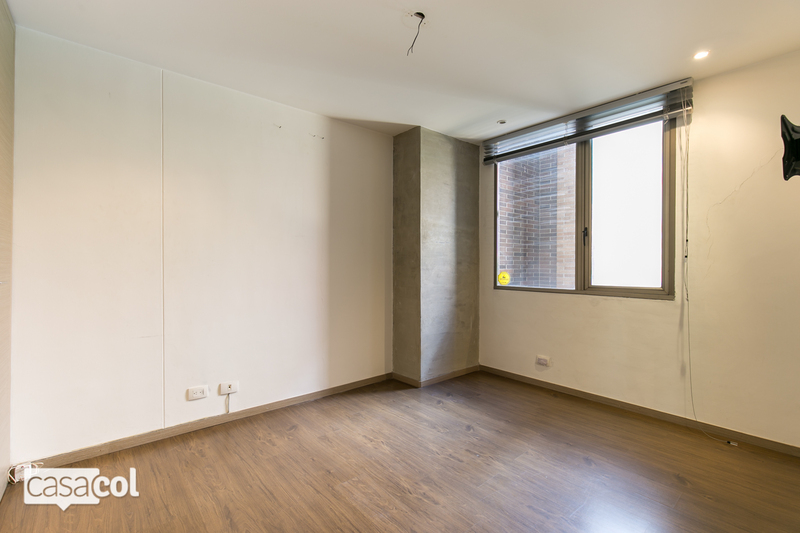 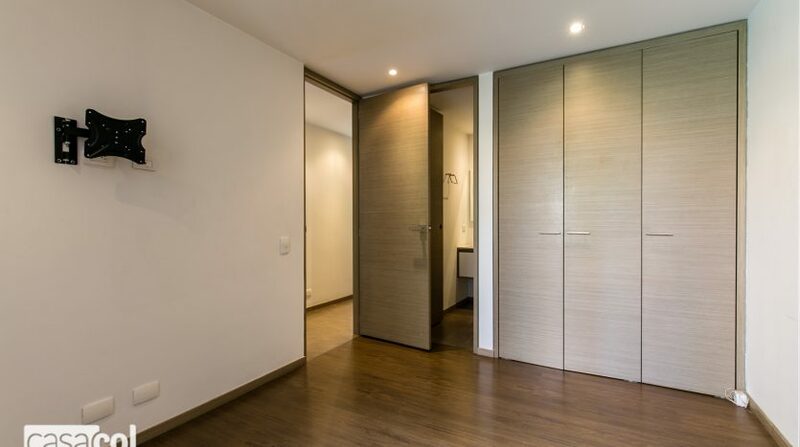 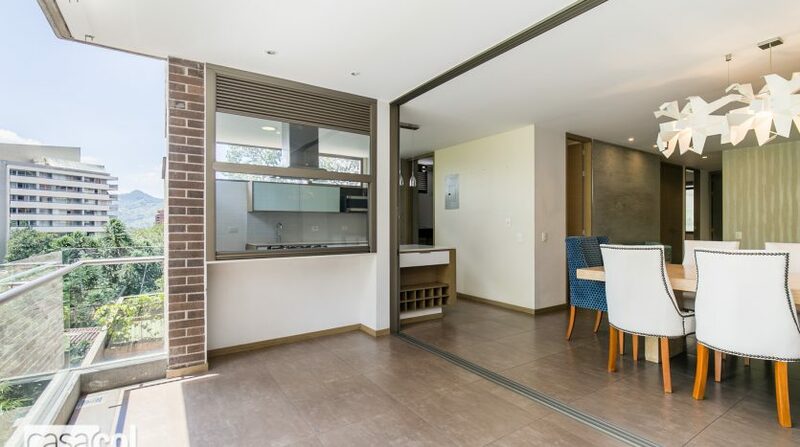 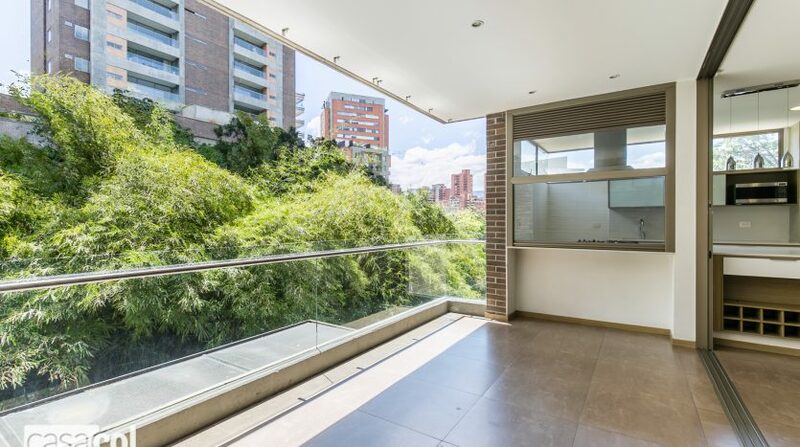 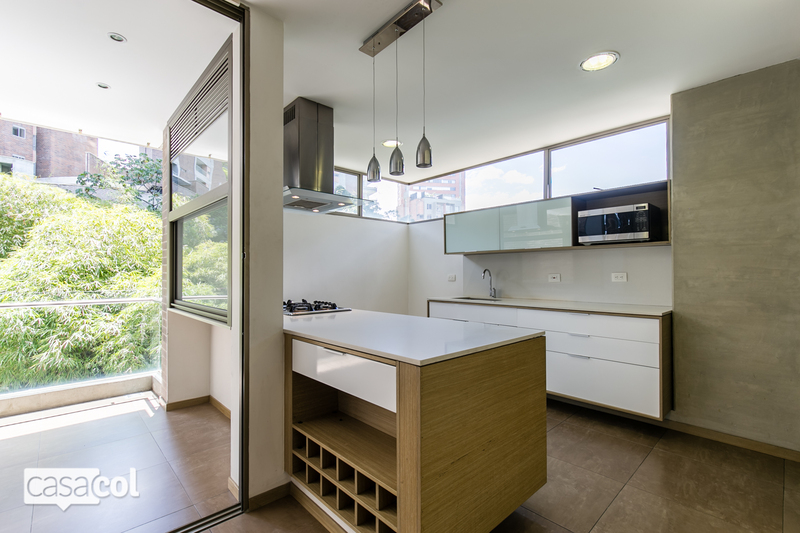 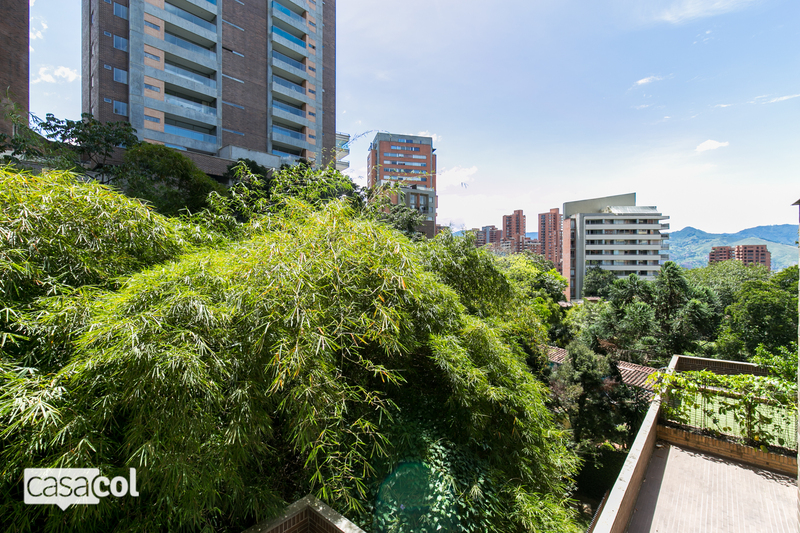 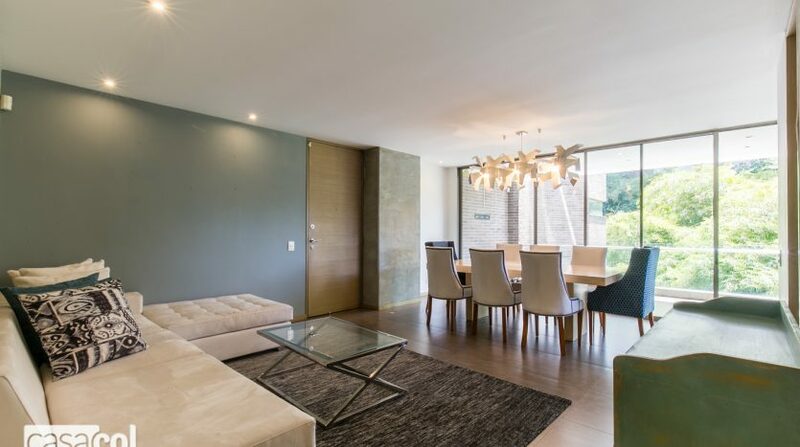 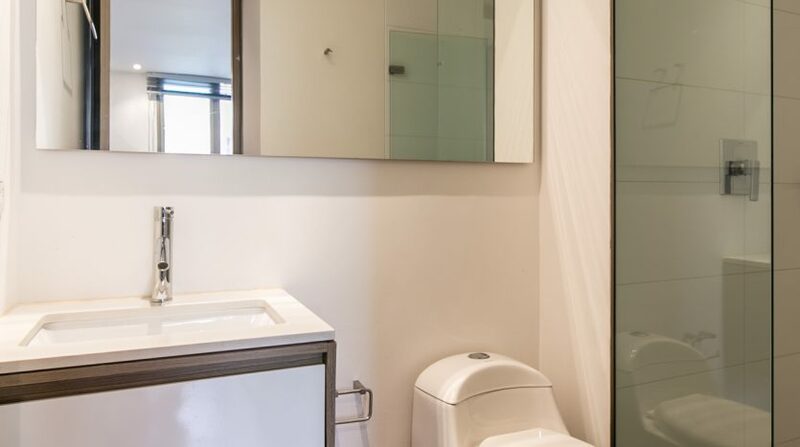 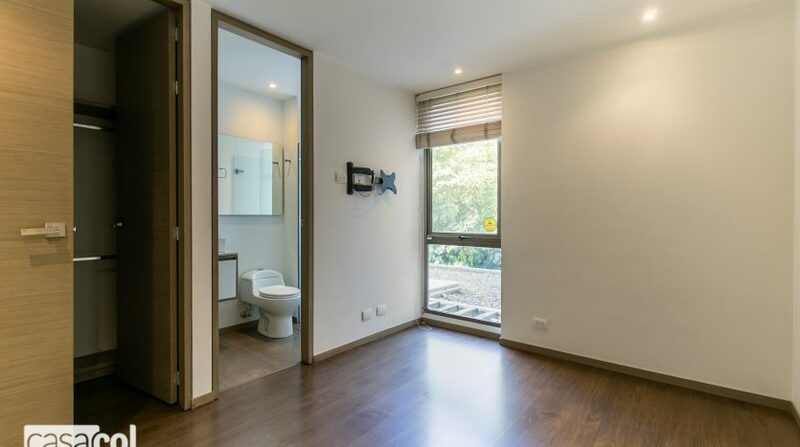 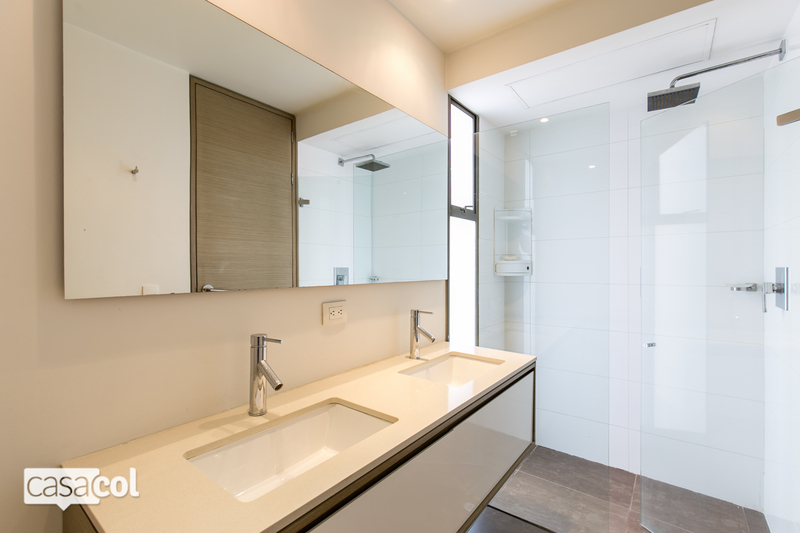 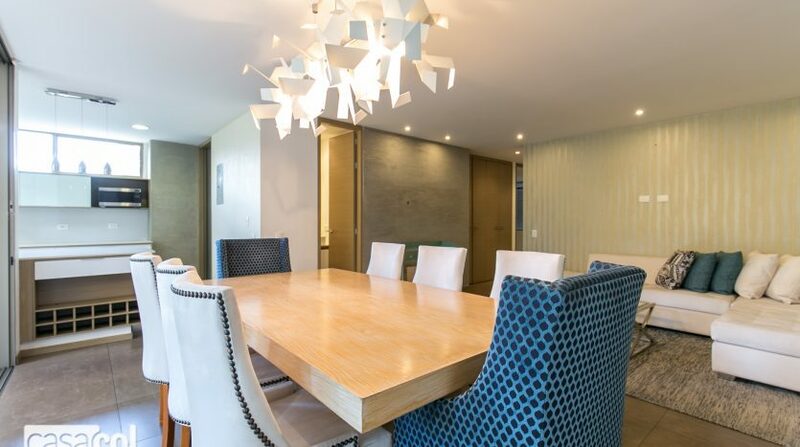 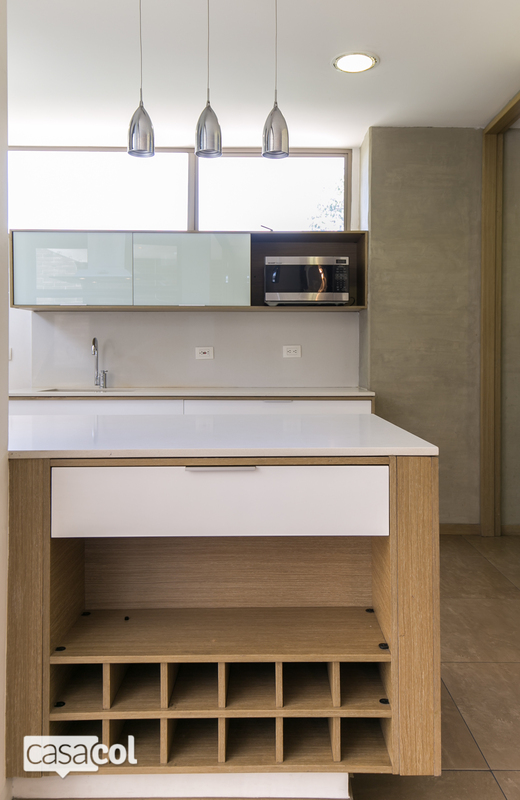 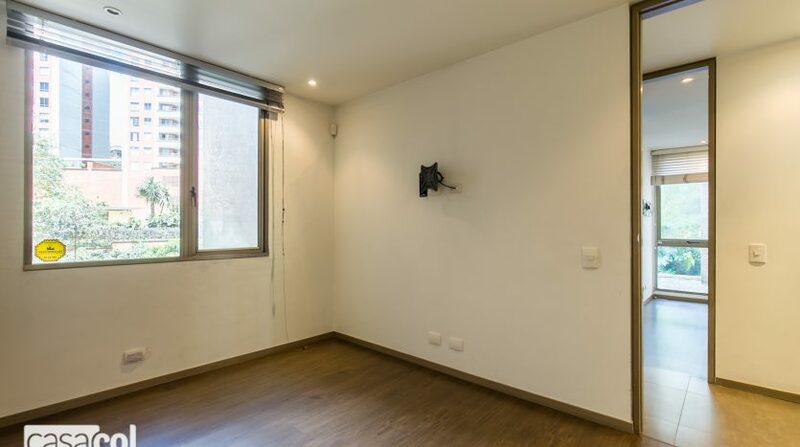 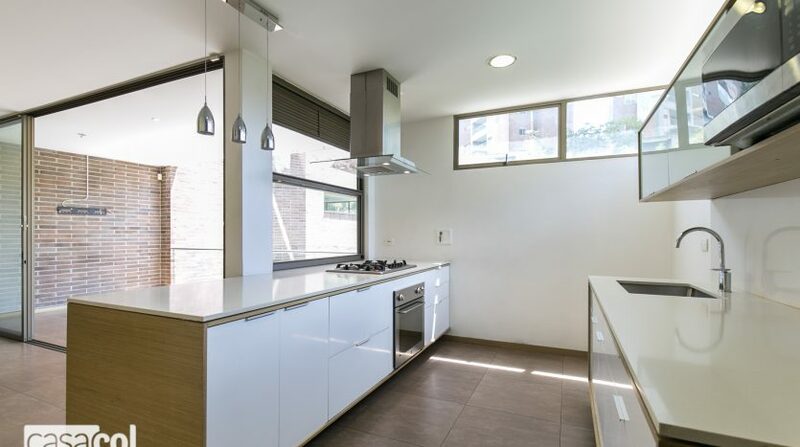 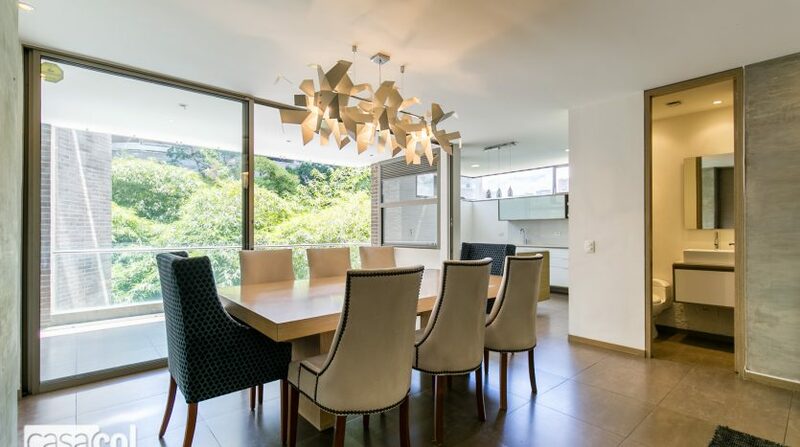 This 3 bedroom Medellin condo for sale is located in the Heart of Provenza with striking distance to the best restaurants of the city, bars, gyms, groceries, cinema and different convenient sites, will offer you a comfortable position to have in hand what you need. 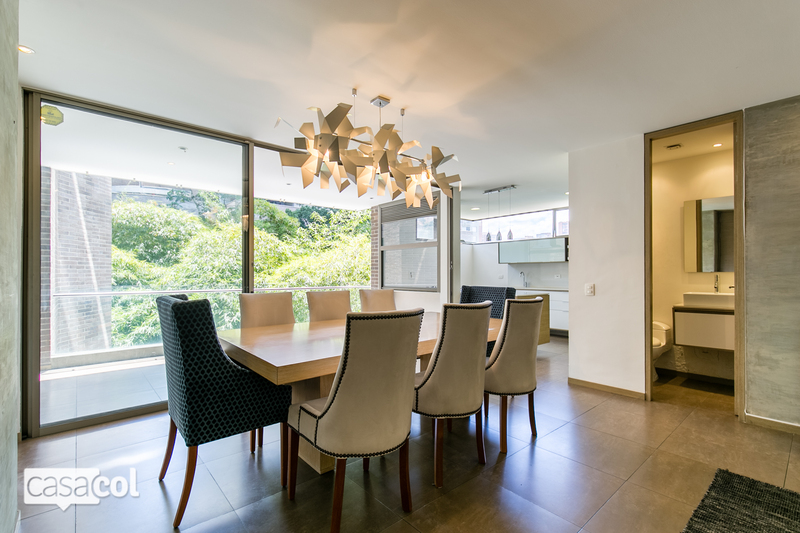 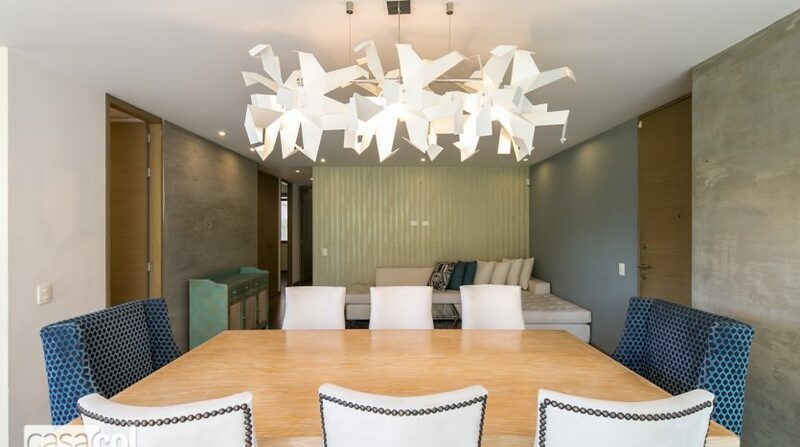 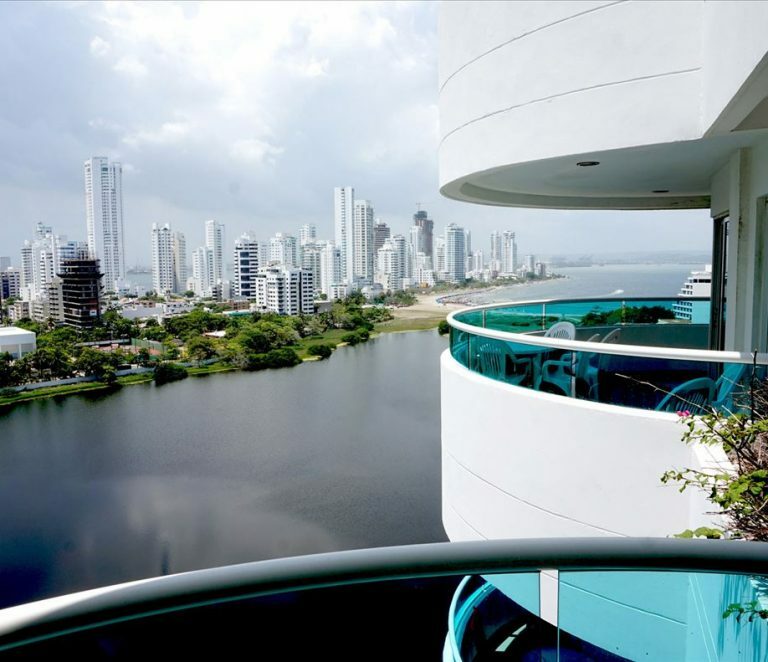 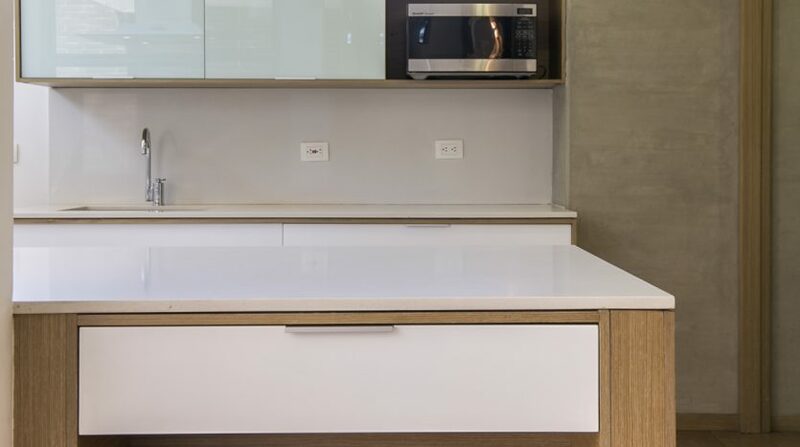 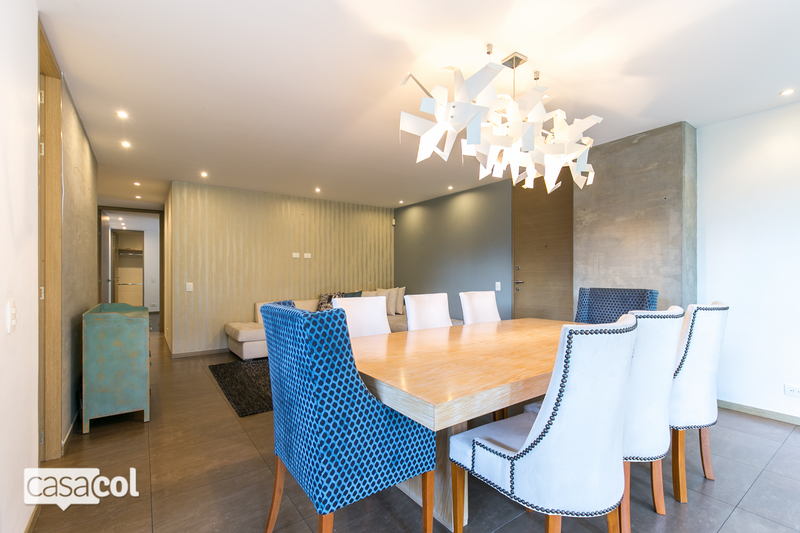 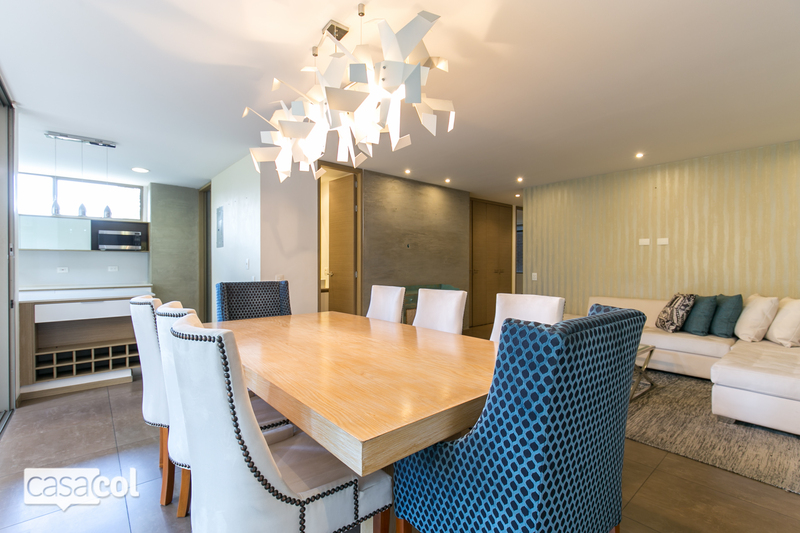 The condo in Medellin features unique decoration with a modern style concept, flooded with natural light and big open spaces. 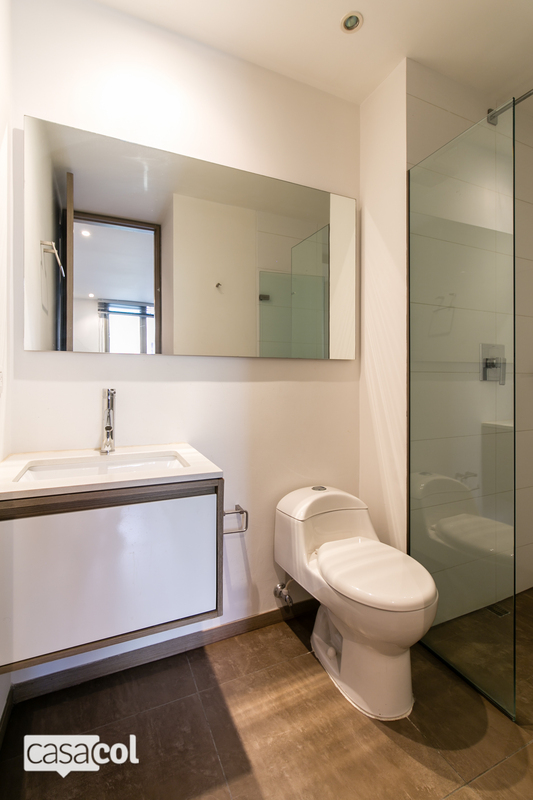 3 bedrooms each with full bathrooms for complete privacy. 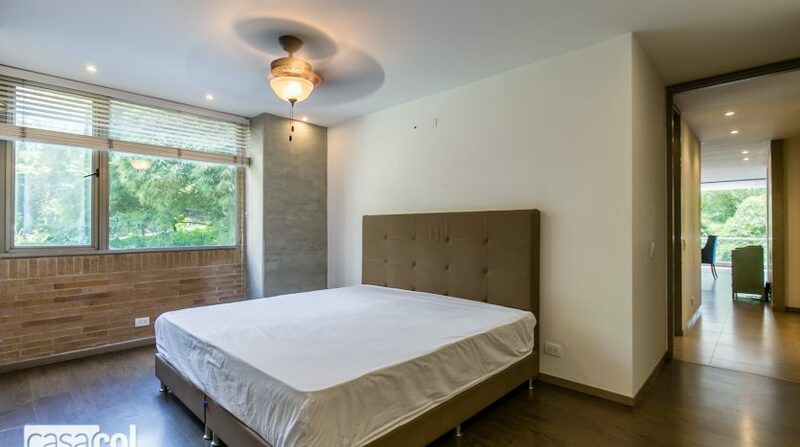 Large living area sharing space with an open concept kitchen which gives path to a balcony surrounded by green areas and a creek which provides a calmed environment. 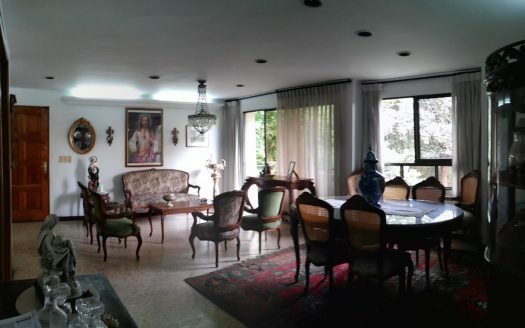 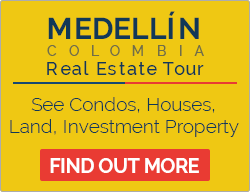 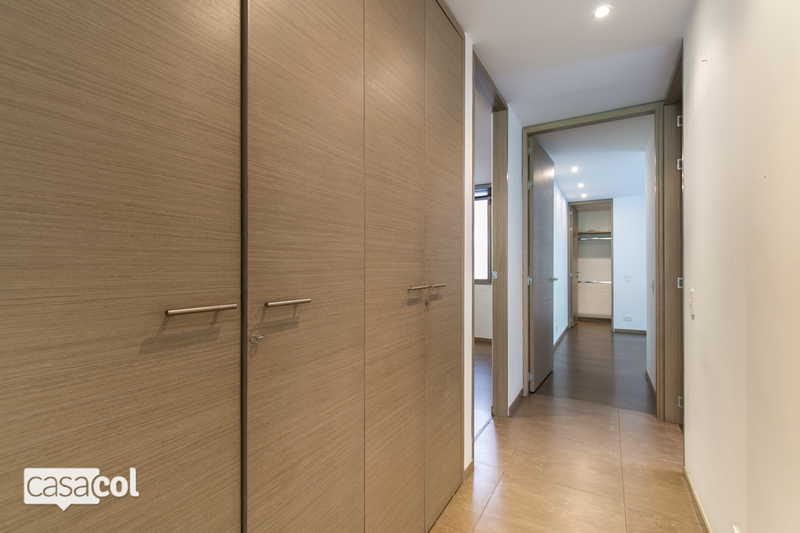 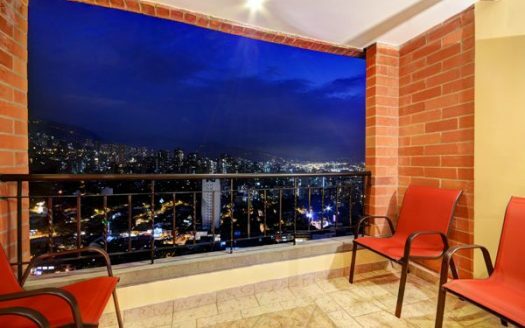 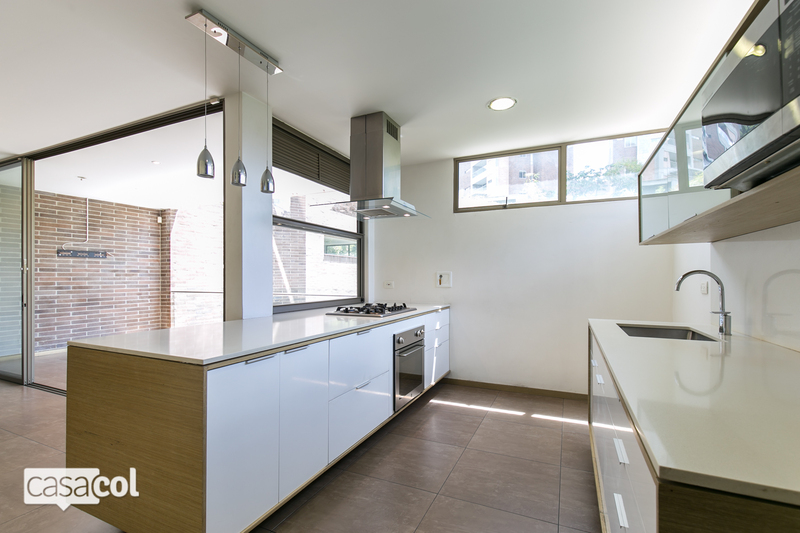 It´s location in Provenza is convenient for Medellin rentals as this area is in high demand. 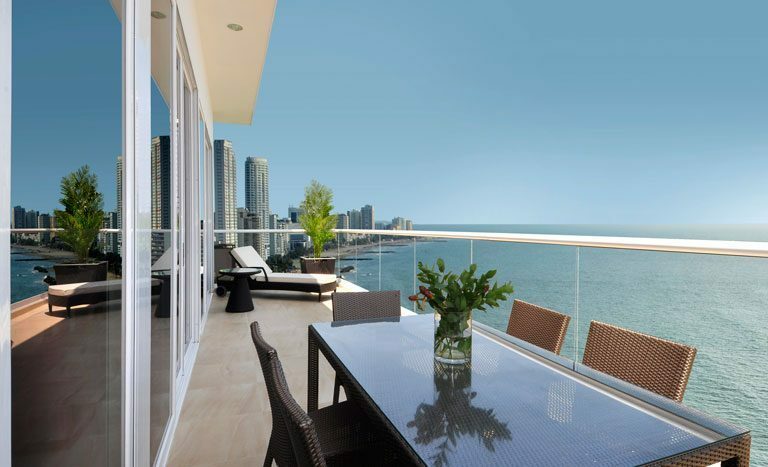 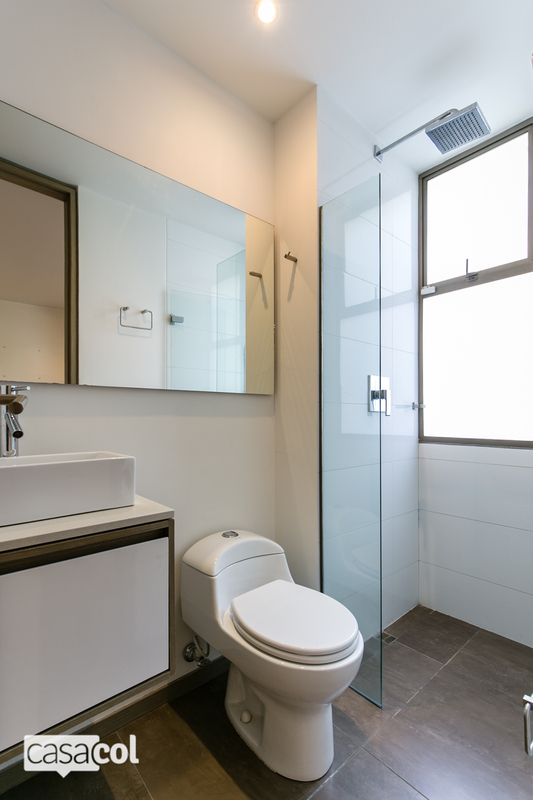 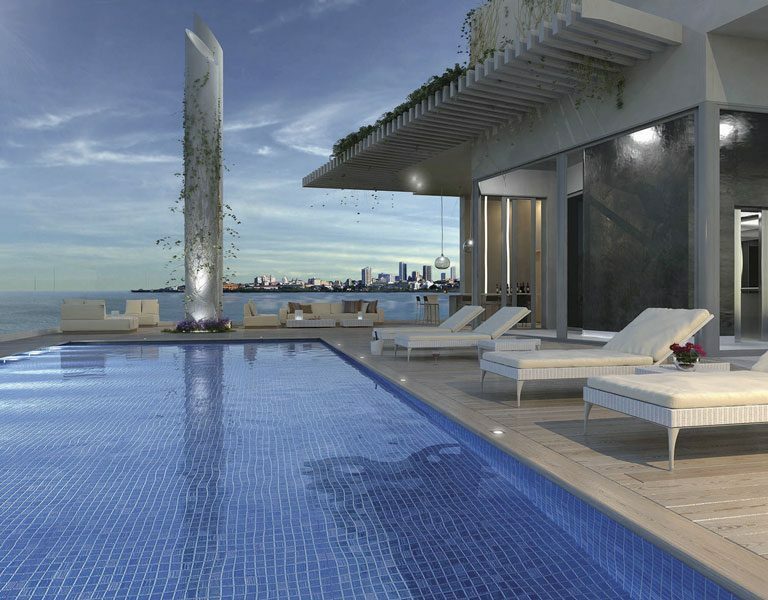 The condo building features with gym, pool and steam room.